Hey Buddy!, I found this information for you: "Adobe Releases Security Patches for Flash, Acrobat Reader, Other Products". 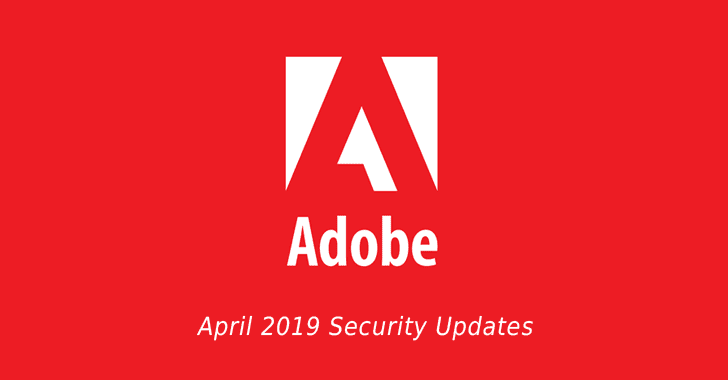 Here is the website link: https://hacknews.co/vulnerabilities/20190409/adobe-releases-security-patches-for-flash-acrobat-reader-other-products.html. Thank you.